Multi-faceted Yahoo! attracts over 150M users every day, making it one of the most visited destinations on the web. 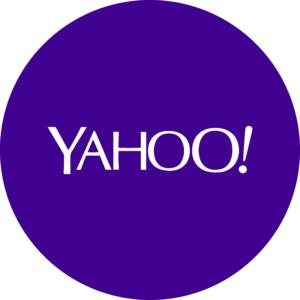 A world-class online media company, Yahoo! helps its users find information like news, reviews, ratings, driving directions, interactive maps, and more about local businesses and services across the world. Update your business listings quickly and effortlessly, so that your customers always have the most up-to-date information.